Did you know September is National Library Card Sign-Up Month? 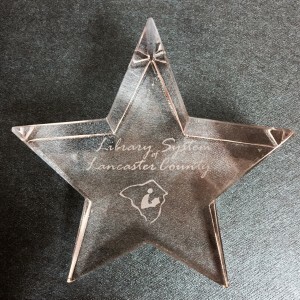 As a lifelong fan of libraries since my parents started taking me as a child and a former board member of the Library System of Lancaster County I encourage you to get a library card and visit your local library. Today’s library is a modern, evolving community space of education and support, a place where families can participate in learning activities with their children, access valuable information, secure passes to local museums, and connect with other families and community organizations. Click here to read an article on how libraries can address families’ digital learning needs. To read my blog series on parental engagement and reading, click here. Visit your local library today and be sure to read to your kids.